Indotechboy — Stick Man is one of legendary figure in human history. Even before modern civilization like today exist, Stick Man is already presents in the prehistoric cave 藍 . And for todays's post, now I will share a stick man Android game called Anger of Stick 5 (APK). 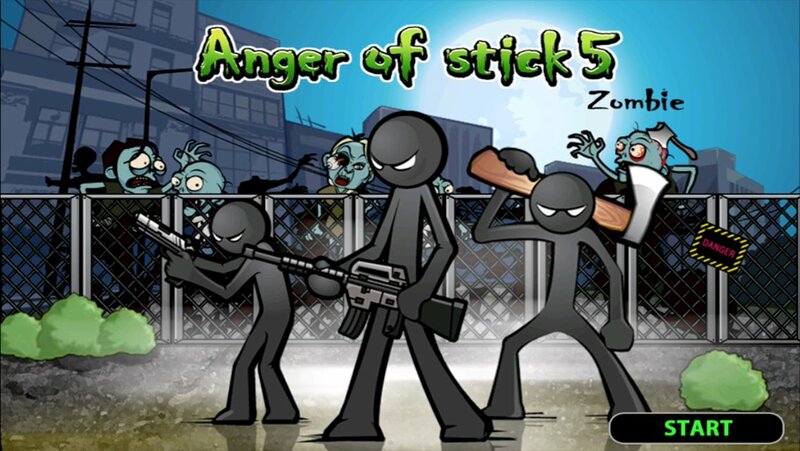 Looking from its title, Anger of Stick 5 Android game is the fifth series from the game developer (oh what a surprising fact  ). 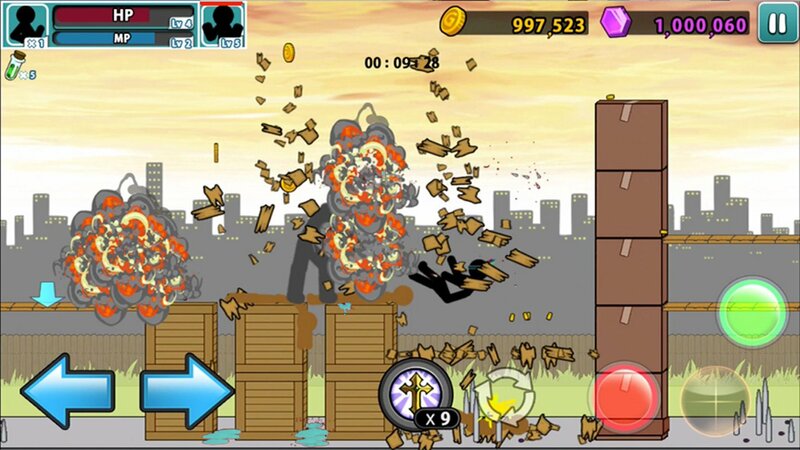 Anger of Stick 5 is a platformer action game. There are many fighting-stick man games for Android available on the market, but most of them in my opinion has "tarnished" the purity of Stick Man figure itself. 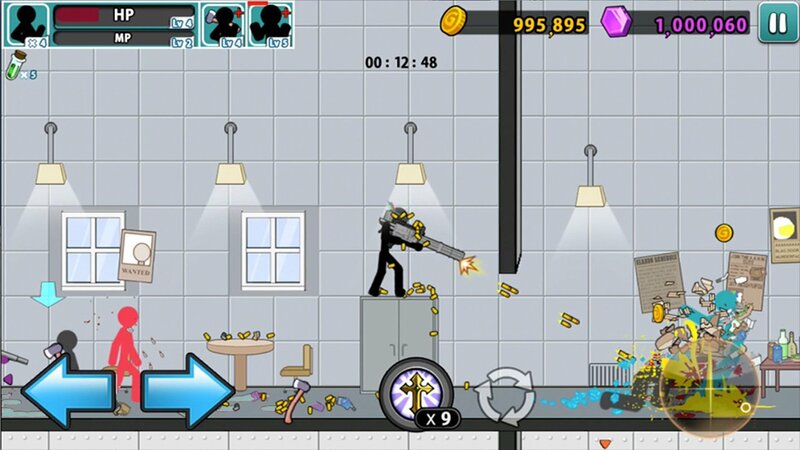 I like this one Anger of Stick 5 Android game because it still keeps the originality of Stick Man. Too many graphic effects like aura, chi, etc in a Stick Man game, I think will change the fun and feel of the real "Stick Man". Platform, Action, Beat em' up. 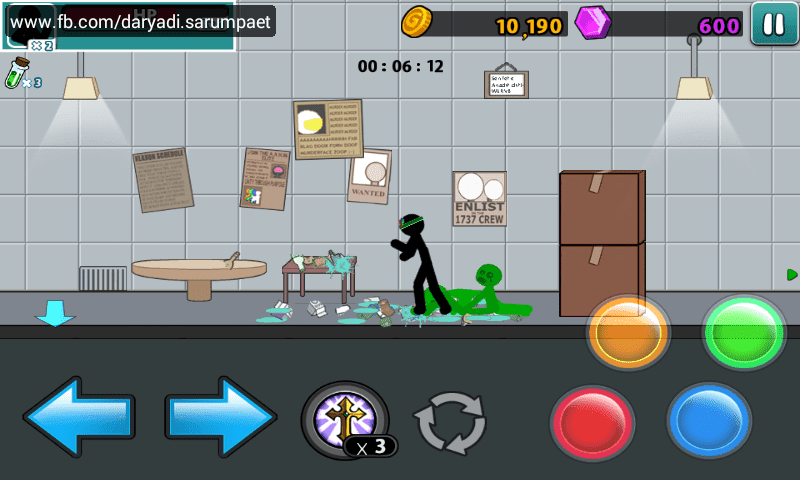 Anger of Stick 5 Android game is available for free on Play Store. Rate it and leave a nice review if you think the game is good. 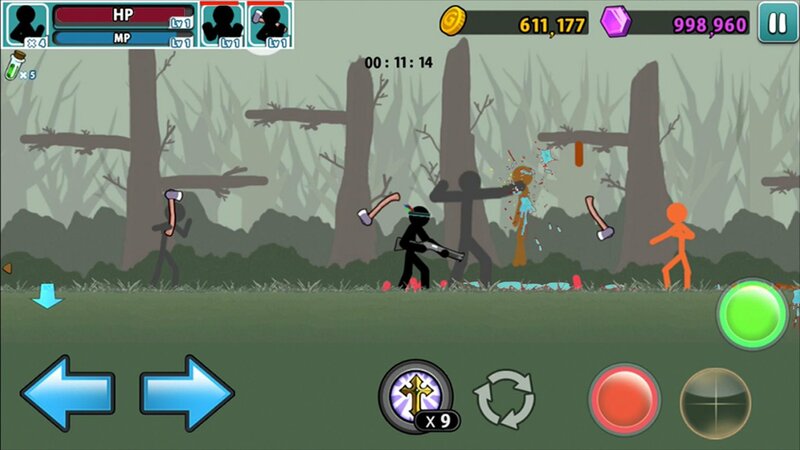 Comments (0) in "[22 MB] Anger of Stick 5 APK Android Game Download + Review"